Come see this cozy home in the quiet neighborhood of Oakwood Village. 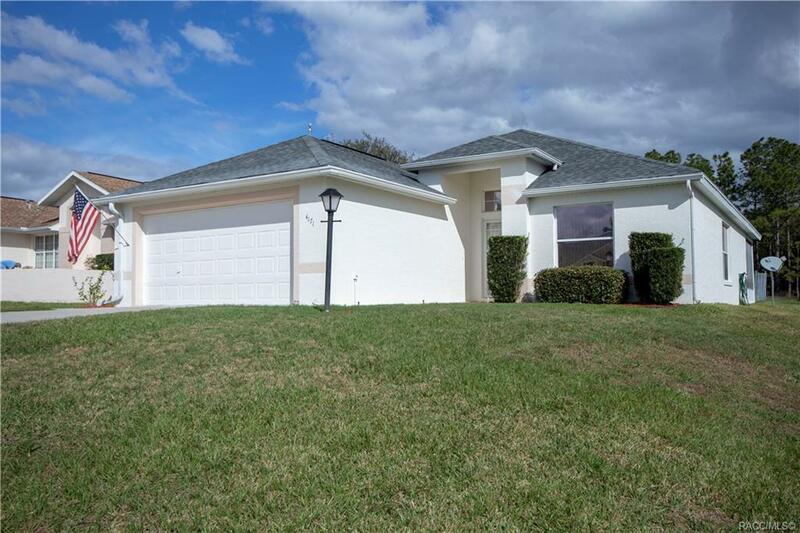 Located just minutes away from several shopping centers and a public library. This home has been well kept with a new roof and driveway in 2018, routinely maintained AC system with zones, less than 3 yr old water heater, gated back yard, whole house surge protector, an alarm system, irrigation and fresh paint on the outside of the home with brand new wood floors installed into the living room. Make sure to schedule a visit to take a look at this beautiful home. Directions: From Norvel Bryant Hwy, Turn Onto Forest Ridge Blvd, Turn Left Onto Garbo, Turn Right Onto Mae West Way, Home Is On The Right.